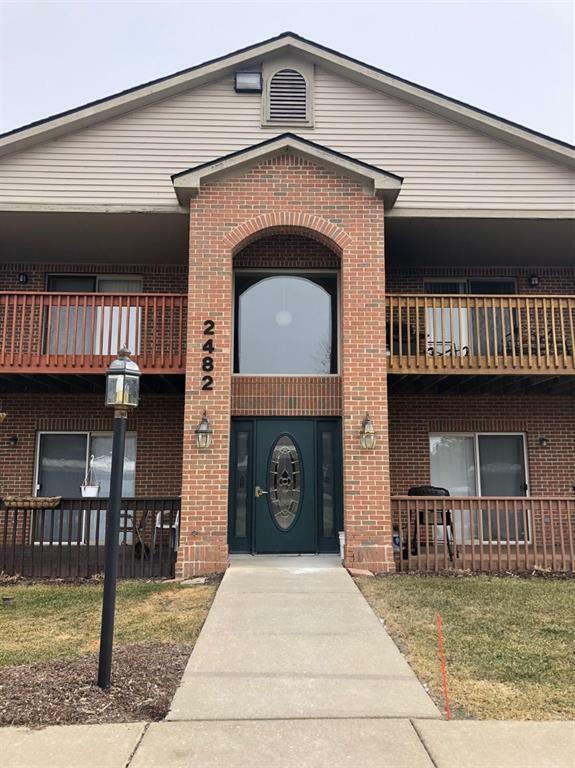 2 bedroom 2 bath condo entry level unit for rent in Stadium Meadows - close to transportation, EMU and shopping. Available immediately - 12 month min lease - 1 1/2 month security deposit, 1 month rent up front - credit report and verification of employment/income. No smokers, no pets please!